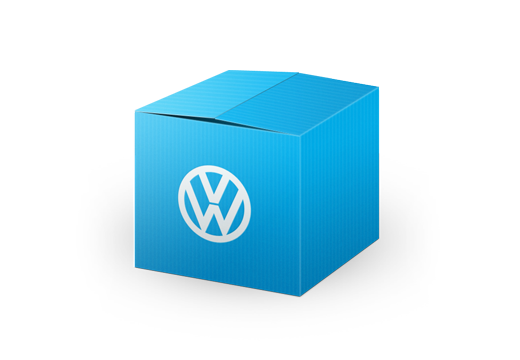 100% original, genuine Volkswagen Parts are always a perfect fit for your vehicle. They aren't just identical to your VW's original components, they ARE your original components. This translates to uncompromising VW performance, and of course the confidence and safety of using only parts and replacements made specifically for your vehicle. From sleek and sporty components to a variety of roof rack solutions, Volkswagen Accessories fit your lifestyle the same way they fit your vehicle perfectly. Help protect your car and enhance performance, all while showcasing your personal style and making your drive even more enjoyable. There are so many ways to make it your own explore the possibilities. Show your true allegiance to the Dub Club. 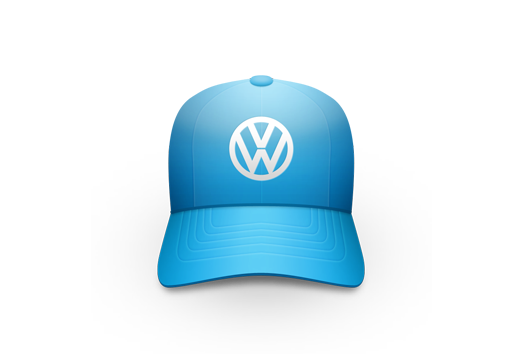 Volkswagen DriverGear is 100% genuine brand gear that lets you showcase, wear and share your passion for the brand with pride, swagger and - best of all - true fashion. 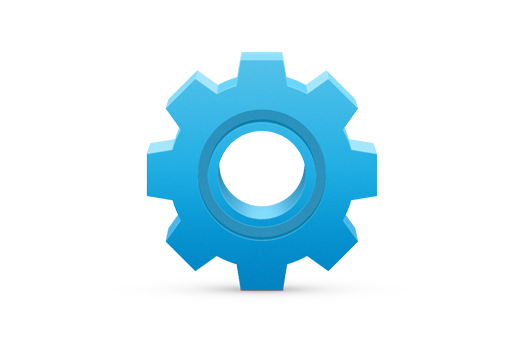 Whether you are in the market for clothes, gadgets, hats or toys, you can bet your sweet wheels we have something you are going to love. Get it right the first time. Please consult our Vista Volkswagen Parts Specialist to place your order. For an exact fit, please have your vehicle identification number handy. Shipping to your local home or business is no charge - many times available in the same day. Please contact your Vista VW Parts Specialist for information on delivery available for your part or accessory. Genuine VW Accessories installed by a Volkswagen authorized dealer,during the New Vehicle Limited Warranty period, are covered for the greater of, the remainder of the New Vehicle Limited Warranty period; or 12 months or 12,000 miles, whichever occurs first.